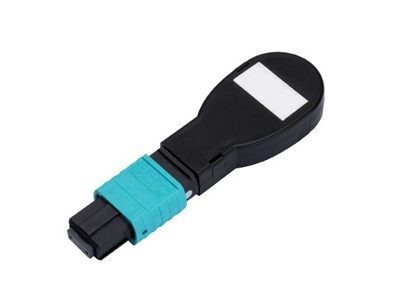 Aminite offers a valiety of MPO Cassette modules Fiber Optic Connector for MPO network components and systems. 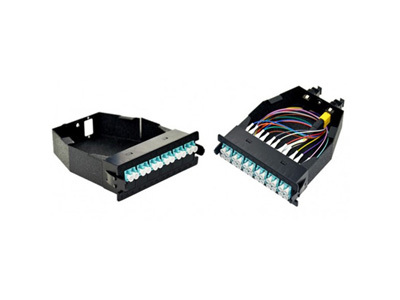 These MPO Cassette modules Suitable for MPO/MTP application,with 12 and 24 fiber versions – 12 LC (Duplex) / SC (Simplex) optical parts,Our MPO Connector Marketing Positioning:70% for overseas ICT market; 30% domestic market for supplemen;. Modular system allows for rapid deployment of high density data centre infrastructure as well as improved troubleshooting and reconfiguration during moves, adds and changes. 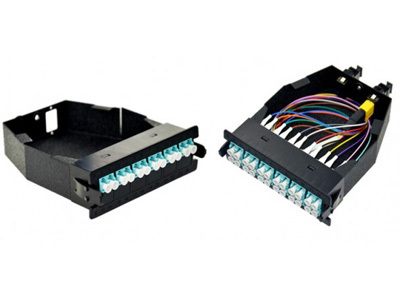 can be mounted in 1U or 2U 19″ multislot chassis. MPO Cassettes contain factory controlled and tested MPO-LC fan-outs to deliver optical performance and reliability. 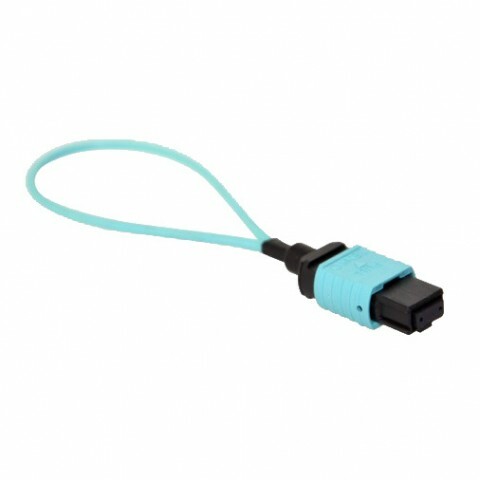 Low loss MPO Elite and LC or SC Premium versions are offered featuring low insertion loss for demanding power budget high speed networks. 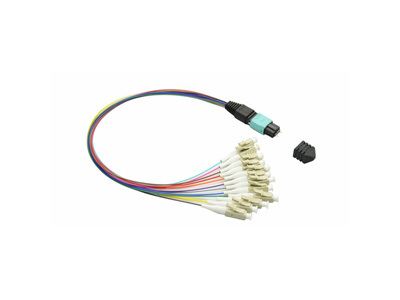 ◆ Available Multimode (62.5/125, Standard 50/125 and OM3、OM4) and Single mode（OS1/2） fiber.